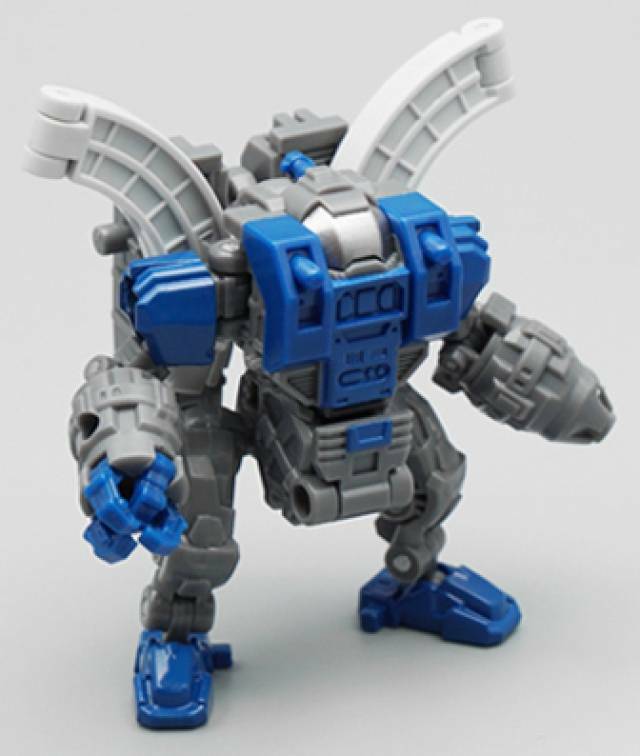 Mech Soul MS-11I Mini Sentry Blue Version stands 2.5" / 6.5CM and is a colaboration between mechanic studios and mech soul. 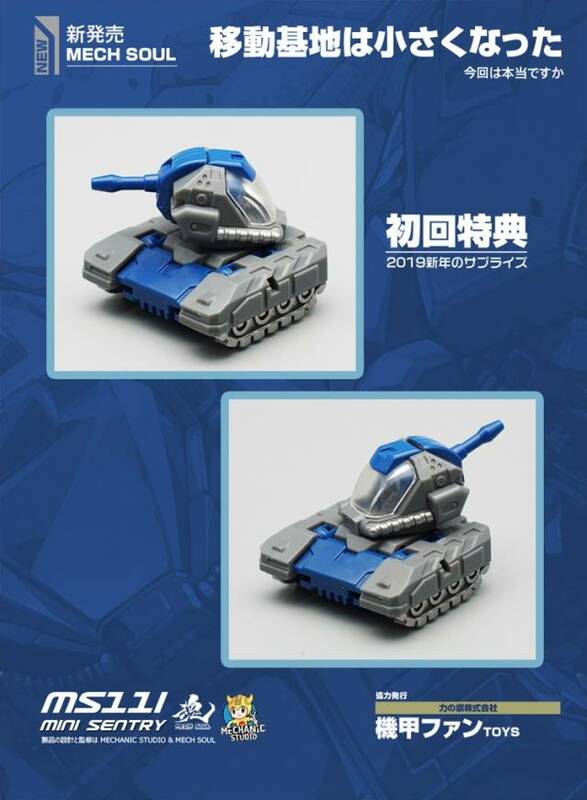 Figure transforms from robot to base mode and back despite its small size! 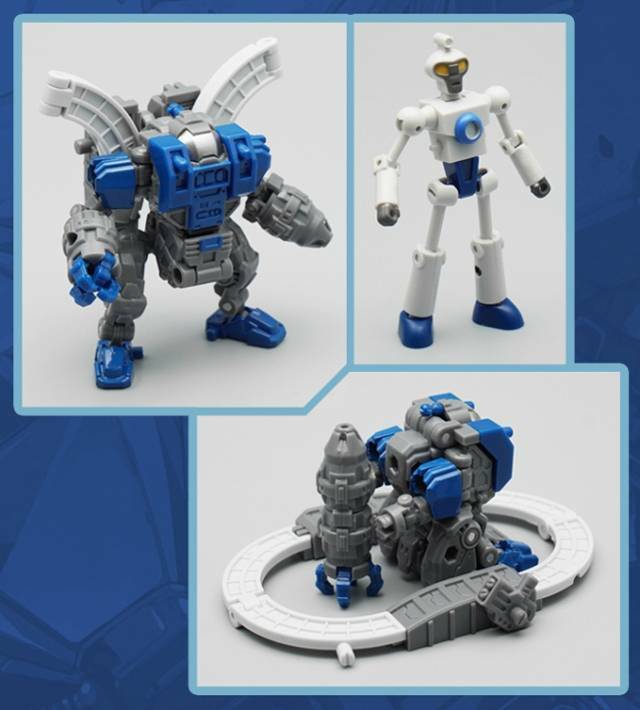 includes mini sentry figure and MF34 replacement head.